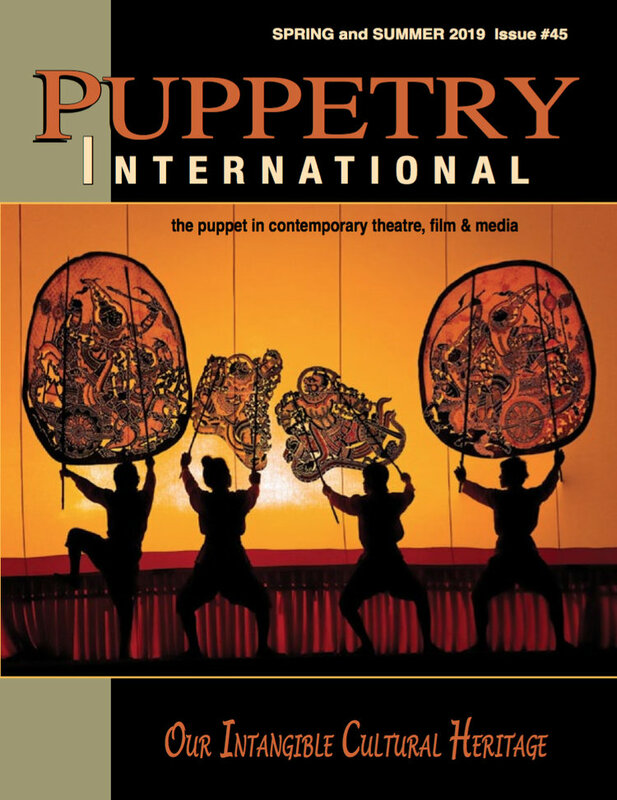 New Essay in Puppetry International! So proud of my new piece, “Doing Good Work: Visiting the O’Neill National Puppetry Conference” in the latest Puppetry International! The narrative nonfiction piece gives you a sneak peek at what’s happening now in puppetry, as well as how contemporary puppeteers reach back to cultural ancestors like Richard Hunt. This entry was posted in Richard Hunt. Bookmark the permalink.